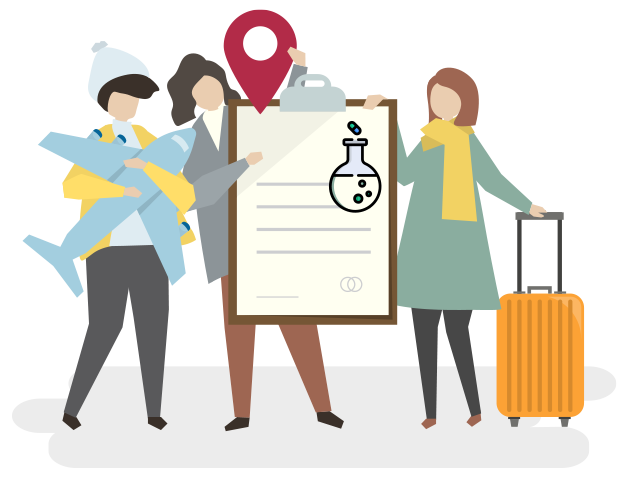 The Travel team at a leading pharmaceutical company were on the lookout of a travel management solution which allows them to maximise savings on the corporate travel segment. The in-house Travel team had to loop us in the travel workflow by CCing notify@trackmytkt.com while emailing tickets to the traveller. Our post-booking airfare tracking software’s smart algorithm compares the current flight prices round-the-clock with the already booked ticket prices and when price drops were identified, alerts were sent to the Travel desk to re-book the flight tickets while cancelling the old ticket to save money. Sincere and persistent efforts from the Travel team made an immediate impact on the total actual savings. Within no time, they started savings lakhs every month. In the last month alone, they saved around INR 4 Lakhs on corporate travel with a realized average saving of ₹1,800 per rebooking. What TrackMyTkt has done so far is to enable huge savings on business travel. There has been a long pending demand in the market for an automated round-the-clock tracking software tool, especially for low-cost airlines segment where flight fares fluctuate to a greater extent. This product is definitely a must-have tool for every corporate travel team who are looking to minimize travel costs.